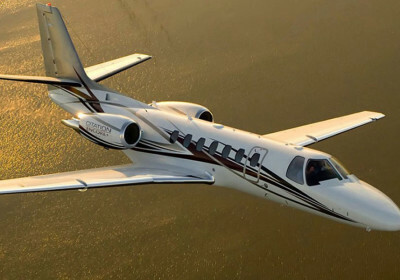 The Premier 1A is the light jet for you if you are looking for cabin space. 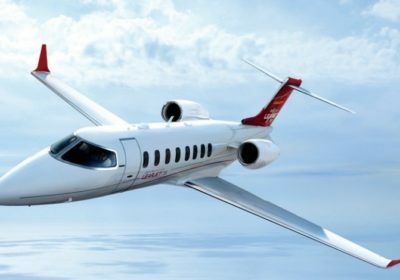 It seats 6 in style and its inspired design gives it nearly a half a foot more headroom than most light jets. It has plenty of natural light and excellent visibility. Incredibly safe and stable, even in the toughest weather conditions. This jet consistently provides a smooth and safe flight. 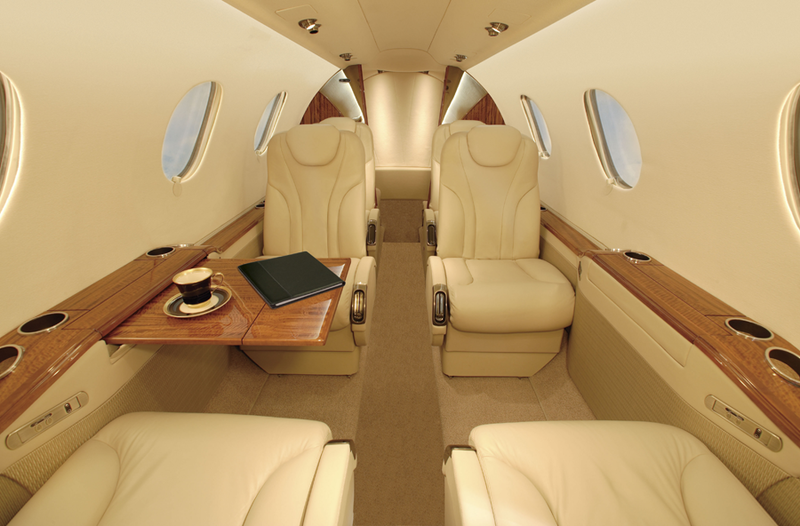 Looking to rent a private jet like the Premier 1A? 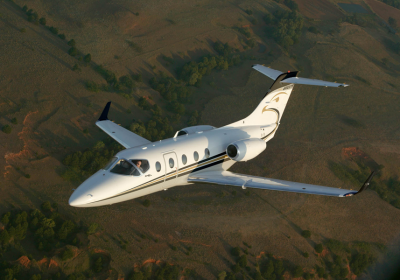 Visit our Private Jet Charter page for a free quote on the Beechcraft Premier 1A.